Macro Week #18 – Day 4. 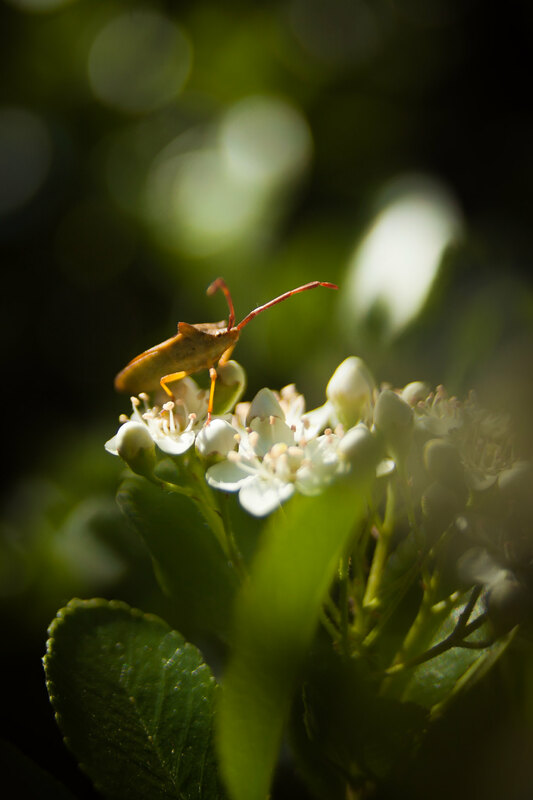 Shield bug as seen through the £5 Miranda lens. ← Macro Week #18 – Day 3.